With the Lok Sabha Polls now underway and people lining up in queues to cast their franchise, Non-Resident Indians are also feeling the need to ink their fingers and select their preferred candidate. Go to the website of the NVSP and select the Form 6A registration page. 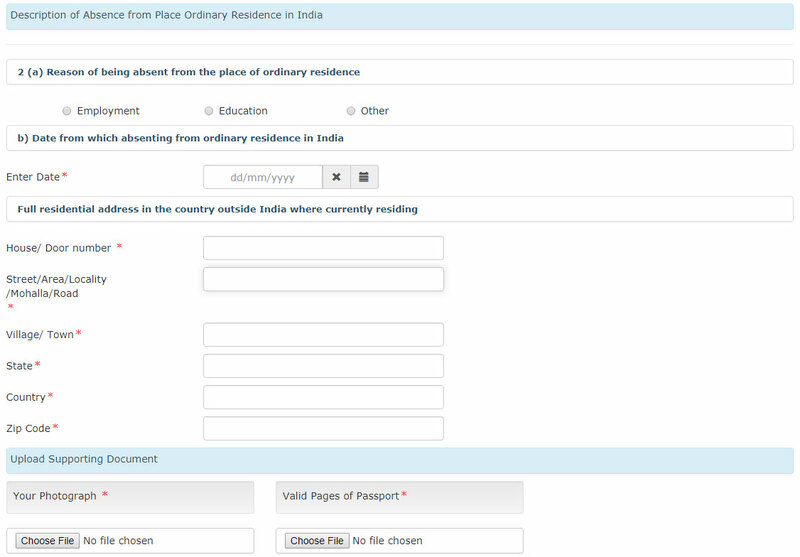 Alternatively, you can visit your local Indian Mission where the forms are available free of cost. Form 6A is similar to Form 6 in some aspects, but there are a few key differences. Fill in the basic details here. Make sure you enter the correct Constituency detail. Enter the details of your place of birth and then add the address where you ordinarily reside. From here, you begin adding proof of being an NRI. Only overseas Indians who do not have citizenship of another country may register as a voter. 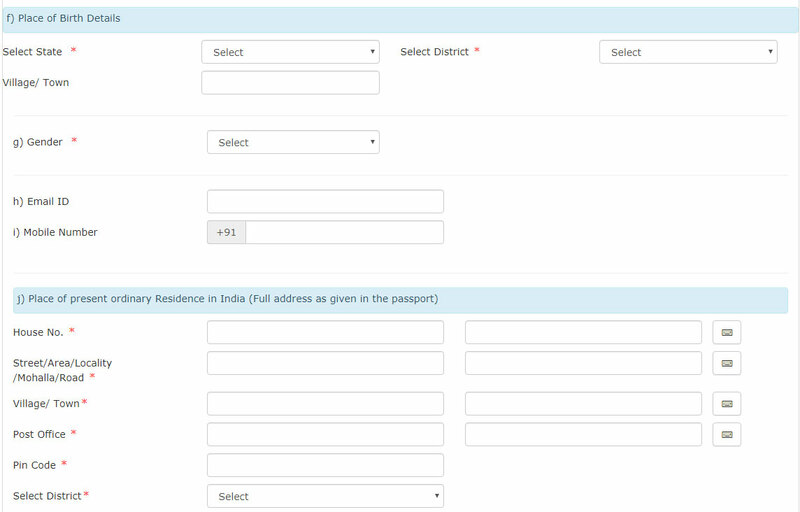 Enter your passport and visa numbers, along with the date of issue and expiry. Choose why you are absent from your place of residence and since when. Fill in the details on your current overseas residence. and the page showing the visa endorsement. 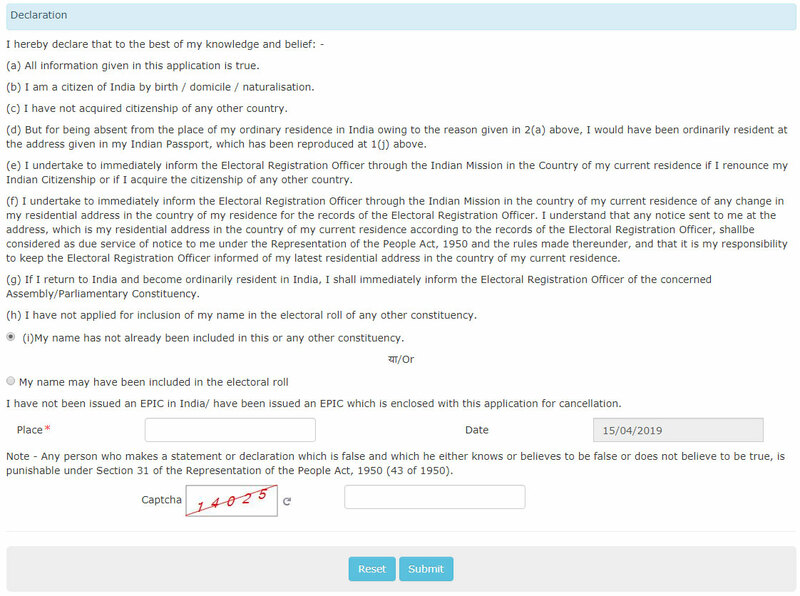 Choose whether you are included in the electoral rolls, sign the declaration and you're done.